This local youth performance is the culmination of their summer intensive theatre education program, performed LIVE, on stage at the Hawaii Theatre, under the instruction and direction of J.P. Tai and the talented drama education professionals at the Pacific Academy of Performing Arts (PAPA). Student Matinee performances on July 25 and 26 are geared toward school groups, and make for excellent field trips. Anyone who has ever felt “different” will understand what it feels like to be Ugly the Duck. He doesn’t look like any of his family flock and only his mama understands how lonely he is down on the farm. When a terrible blizzard hits, however, Ugly discovers there’s much more to him than anyone thought. 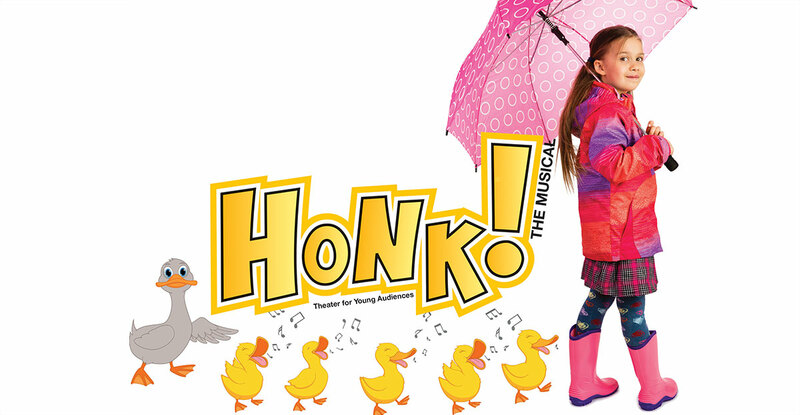 With clever, inspiring songs and a whole lot of heart, this charming reimagining of “The Ugly Duckling” will quack you up and bring a smile to your beak!